TCA has signed up a mutual investment deal with U Run It which is the only blockchain powered community-centric gambling platform where players will have the absolute power. 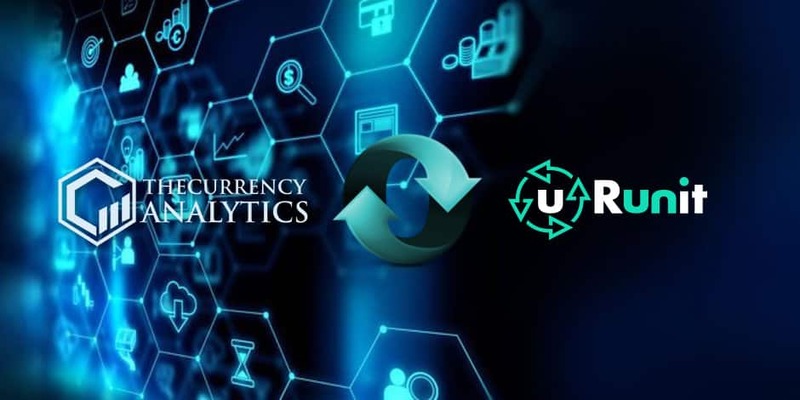 October 10, 2018: The Currency Analytics has recently clenched a $300, 000 worth mutual investment deal with new-age blockchain-powered gambling platform U Run It. The deal was settled by Cedric Morris, the head of sales at TCA. U Run It is the ONLY gambling platform which is 100% managed by the player community. It’s the players who will be at the helm of controlling the house here and they will also host the game. Most importantly, it’s the players who will receive the maximum profit with U Run It –something which is not viable with regular casinos. U Run It is currently running its ICO with 5% bonus. The ICO will conclude on October 15, 2018. The token price is – 1 ETH = 800 URUN (U Run It token). “U Run It is all set to redefine the gambling industry and we are excited to partner with the revolutionary blockchain gambling platform. Regular casinos usually gobble up the lion’s share of profits leaving a meager amount for the players. Moreover, players are always looking for something new which casinos can’t provide always and they are repeatedly failing to keep the customers for long. 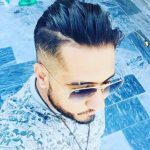 U Run It has arrived to solve all such woes with its unique community-centric approach. It gives all the power of hosting, monitoring and moderating the game to players so that it’s a complete win-win thing for the community”, stated Sydney Ifergan, the leading spokesperson from The Currency Analytics. U Run It is also the ONLY gambling platform with constantly reducing number of tokens. No URUN tokens will be issued after the ICO and 0.5 percent of each transaction made in URUN token is burnt. “We are excited to team up with The Currency Analytics. We salute TCA’s endeavor to bring up only the most genuine and impartial news reports for the crypto community. We believe there could not be a better partner for us to convey the news of our breakthrough gambling platform to the world”, added Roman Grushkovsky, the co-founder of U Run It. For more details about UrunIT, please visit https://urunit.io/. For more details about TCA, please visit https://thecurrencyanalytics.com. How Can Blockchain Technology Enable MaaS?